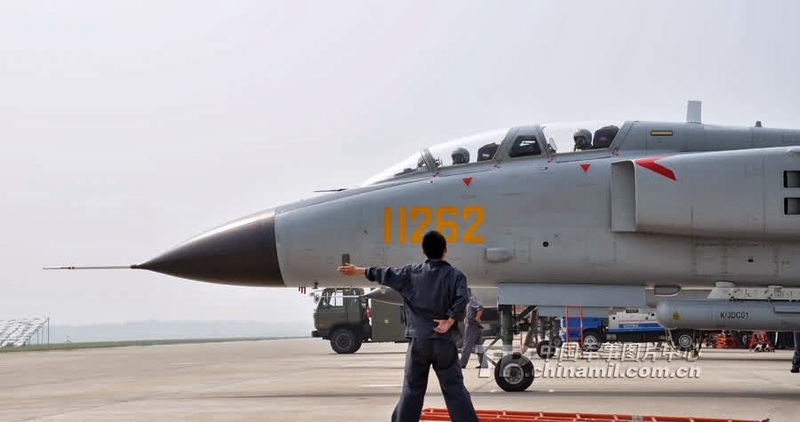 China has recently promoted the sale of the WMD-7 forward-looking infrared and laser attack targeting pod in the overseas market according to an article written by defense analyst, Wendell Minnick for the Washington-based Defense News on Mar. 17. Minnick said the mock-up of the WMD-7 was displayed for the first time at the 2010 Farnborough Airshow and was shown there again in 2012, subsequently showing at the 2013 Dubai Airshow. The state-run China National Aero-Technology Import and Export Corporation displayed the first real WMD-7 during the Zhuhai Airshow in 2012. The Type OC2 laser/infrared-targeting pod produced jointly by Norinco Group and Harbin Jiancheng Group also made its first appearance at the Zhuhai show in southern China's Guangdong province. Richard Fisher, an American expert on China's military development from the International Assessment and Strategy Center said, "That China can market two basically similar optical/infrared targeting pods is a result of their 1998 defense logistics reform decision to invest in a broadly redundant but competitive military production sector." This means that China will have the chance to offer the lowest price to its potential consumers when competing against Russian and Western systems. 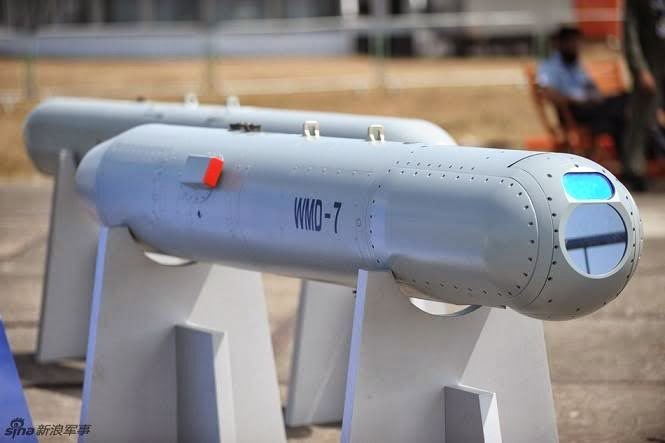 While brochures and officials from China National Aero-Technology Import and Export Corporation did not give any explanation regarding the origin of the WMD-7 pod, Fisher believes that the product is likely from the Luoyang Optoelectric Technology Development Center in Henan province located in northern China. This center became well known for making a full-scale mock-up of the retired Lockheed F-117 Nighthawk US Air Force stealth fighter found in an image on Google Earth. The Luoyang Optoelectric Technology Development Center is the main producer of many famous weapons systems including the LS-6 Thunder Stone precision-guided bomb, the TY-90 surface-to-air and air-to-air missile system, and the PL-5, PL-9 and PL-12 air-to-air missiles. Pakistani air force JF-17 fighters and Nanchang Q-5 attackers are currently equipped with the WMD-7, however, it has not yet been exported to other nations.